For many people, the only thing keeping them from filing their taxes is waiting for all the documents to arrive. If you worked for someone else during the year, the primary form you need is a W2 from your employer. The W2 shows the wages you earned during the year and the taxes that were withheld from your paychecks. The law requires employers to send you your W2 by Jan. 31. If your employer doesn't comply with this law, you have several options. If Jan. 31 comes and goes and you don't have the W2 you need, contact the employer. At a large company, call the human resources department. Your W2 could have been sent to the wrong address or gotten lost in the mail. If this happens, the employer can issue a duplicate copy. If you can't reach a former employer who has moved or gone out of business, or the promised W2 still doesn't show up, it's time to get the government involved. If your W2 hasn't arrived by Feb. 14, call 800-829-1040 and ask for help. You'll need to provide your personal information, including your Social Security number, as well as all the information you have about the employer, and the dates you worked for them. The IRS will contact the employer and ask them to send you the correct W2. 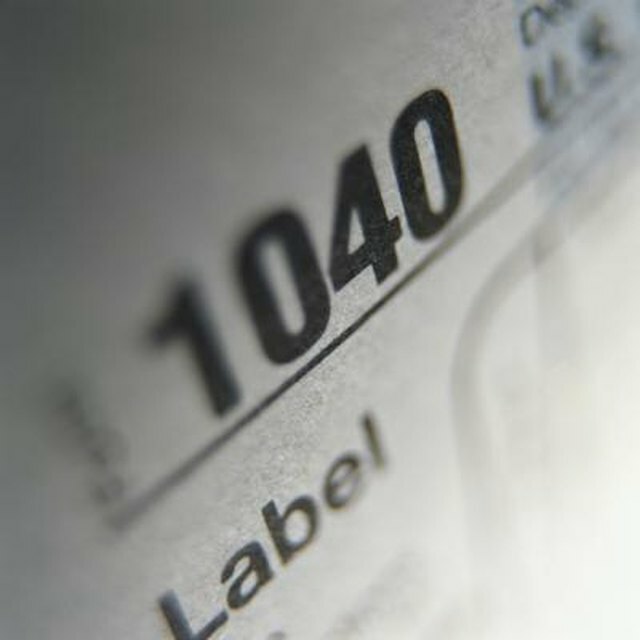 The IRS will also send you Form 4852 to use in the event you never receive your W2. Form 4852 serves as a substitute for a W2. You fill in the same information you'd find on the W2 -- the wages you earned and the state, federal and Medicare and Social Security taxes you paid during the period you worked for the employer. Refer to pay stubs from the employer to fill in the missing information. In many cases, the final pay stub of the year will have cumulative year-to-date information on wages and withholding, which should tell you everything you need to know. The form also asks for information about your employer, as well as information about your efforts to obtain the W2. If you don't have a final pay stub to tell you how much you made and how much taxes were withheld, you'll have to make your best estimate of these figures. Use bank deposit records and any pay stubs you do have to determine wages and taxes withheld. On Form 4852, explain the method you used to arrive at your figures. A professional tax preparer can help you make your estimate and will provide a resource if the IRS questions your return. If your W2 happens to turn up after you've already filed your tax return using From 4852, and you discover the information you provided to the IRS was incorrect, you should file an amended tax return. Use form 1040X to do this and submit it as soon as possible, along with your correct W2. If you end up owing more tax you must send payment with the form. If you're owed a refund, the IRS will issue you one.